I’ve been too tired/busy to post in the past few months. It’s different being a working adult as compared to a student! 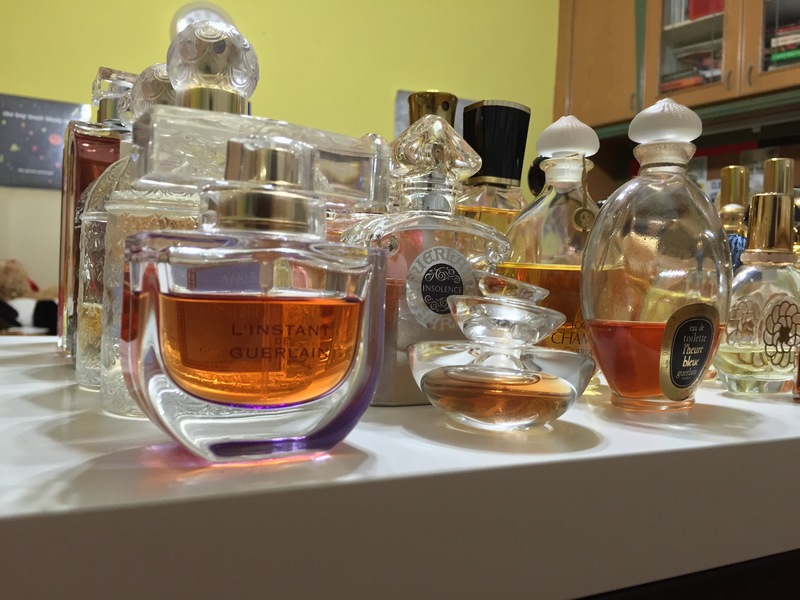 But that doesn’t mean I have fallen out of love with my perfumes, which I wear almost daily. 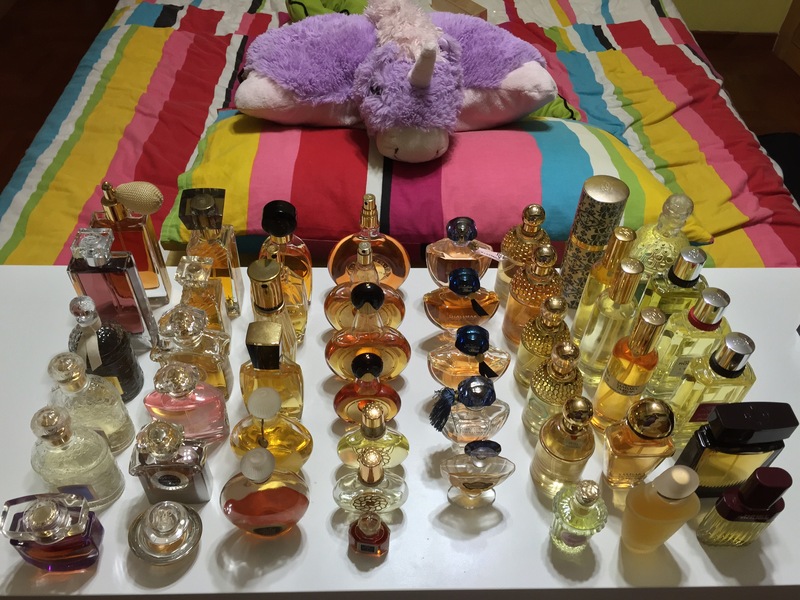 I’ve recently built a cabinet to house some of my fragrances, because my collection was getting somewhat out of hand and was spilling out of whatever drawers I have in my room. 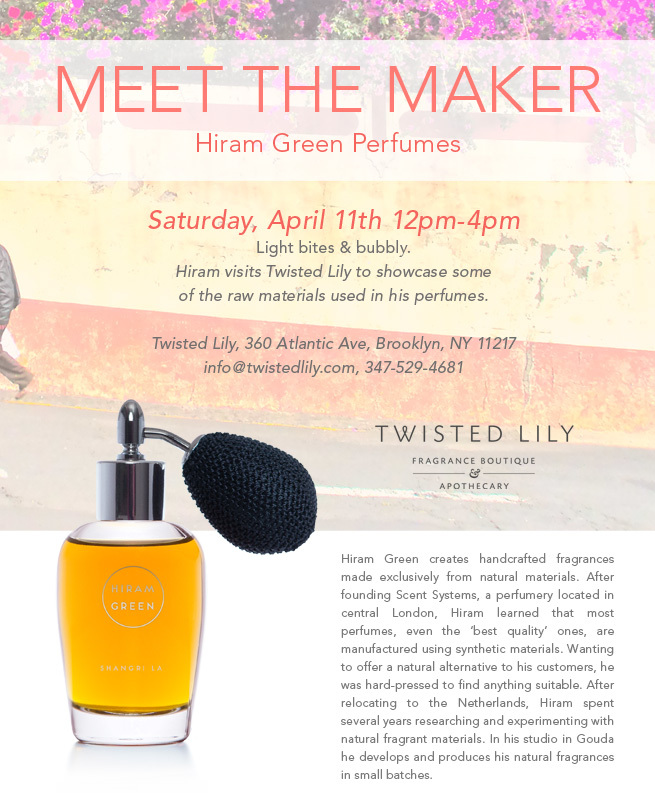 I’ll be attending an event hosted by the delightful Twisted Lily on Saturday, April 11th, 12-4pm, where we’ll get to meet perfumer Hiram Green of Moon Bloom fame. It would be fab if you could join me in attending this event! Details about how to register can be found here. I hope to see you there for an afternoon of lovely sniffing and chatting! 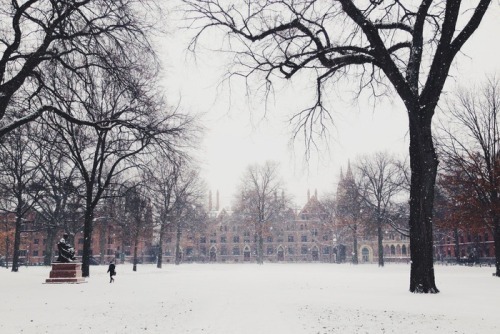 Sorry I haven’t been posting, but the workload as a graduate student at Yale University is just crazy! I’ll be back after mid-term exams are over (in about a month’s time)! It’s been averaging a scorching 28 degrees celsius here in Paris – my face and arms are red from sunburn (forgot the sunscreen, and I can’t tan; I just burn and peel) and I’m constantly craving cold water. At times like this I wish I had a fragrance with me that has a ‘cooling effect’ – this reminded me of Coton Egyptien even as I sit in my Parisian hotel room typing out other things for the blog while my travel buddy snores loudly as he sleeps soundly in bed. I’m also craving good poems, so share them with me if you’ve recently come across any! the perfect letter for you. 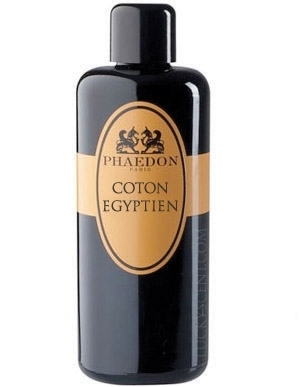 I’ve been wondering for some time what to write about Coton Egyptien by Phaedon. Did I love Coton Egyptien? Well, yes and no. I daresay L’Artisan Parfumeur have been giving me heartaches with their recent releases beginning with Caligna. 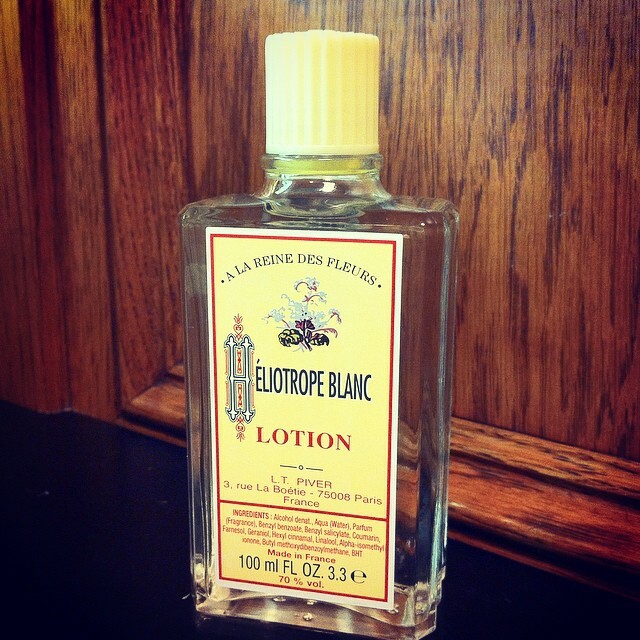 The first three fragrance in the Explosions d’Emotions line were an exercise in futility (did anyone find Skin on Skin to be an iris-y copy of Traversée du Bosphore? And Déliria was just vile. 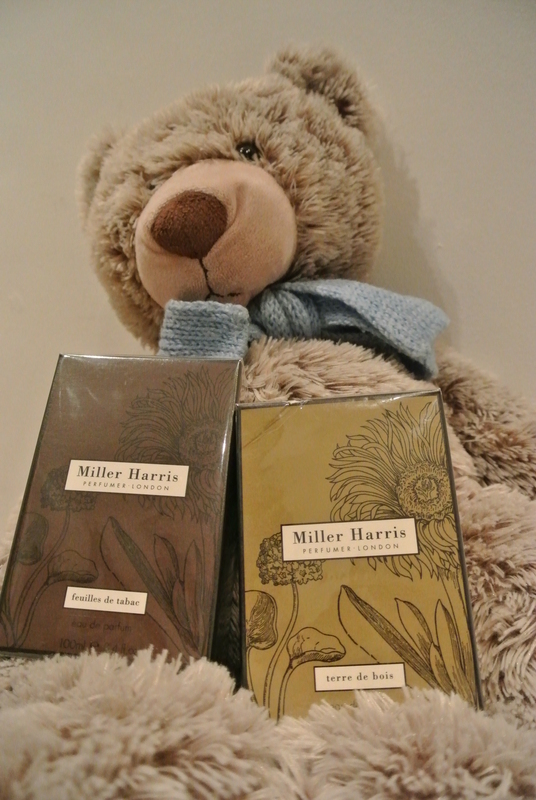 ), and I have yet to properly try the next three ones yet, them being available only at Harrods for now. Shame on you, Penhaligon’s for closing down the L’Artisan Parfumeur at Covent Garden, that was one of my favourite haunts, honest. And guess what, I was talking to the folk over at Liberty London who have stopped stocking L’Artisan Parfumeur because, well, they’ve decided to go on AMAZON, of all places, and the prices on Amazon were undercutting the department stores. I’m not sure what to make of this sales strategy – first Sephora, now Amazon? I’m not a niche snob, and I’m happy if their fragrances (the good ones anyway) were distributed more widely since it would mean that more people would enjoy them, but I just can’t see them going full-scale mainstream. Please please please please please do not spam the releases, but rather take the time to craft something that will move the hearts of your fans, just as you moved mine with Séville à l’Aube, Timbuktu, Drôle de Rose, Dzongkha, L’Eau du Navigateur, Traversée du Bosphore and so many of your older beauties. 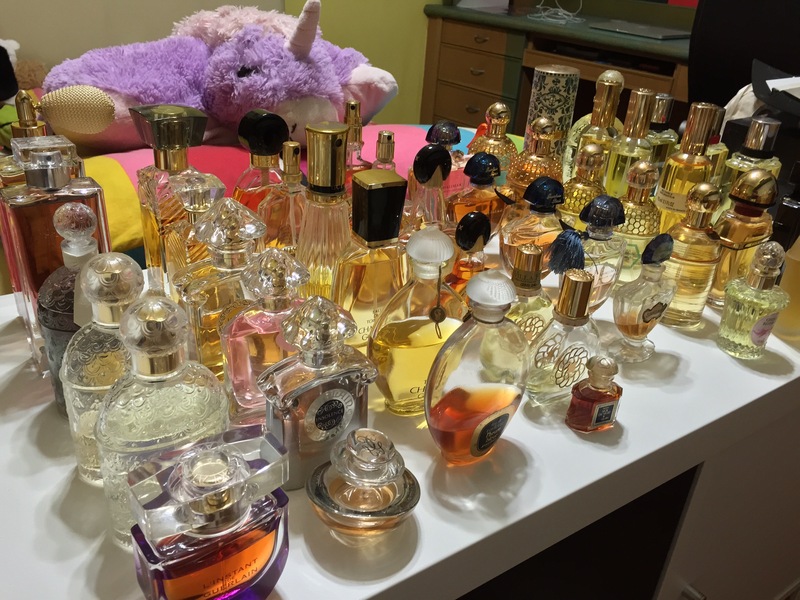 Should I sell unwanted bottles on my blog? What about swaps? In addition, would you people be interested if I conducted, say, a monthly decant swap here on the blog? 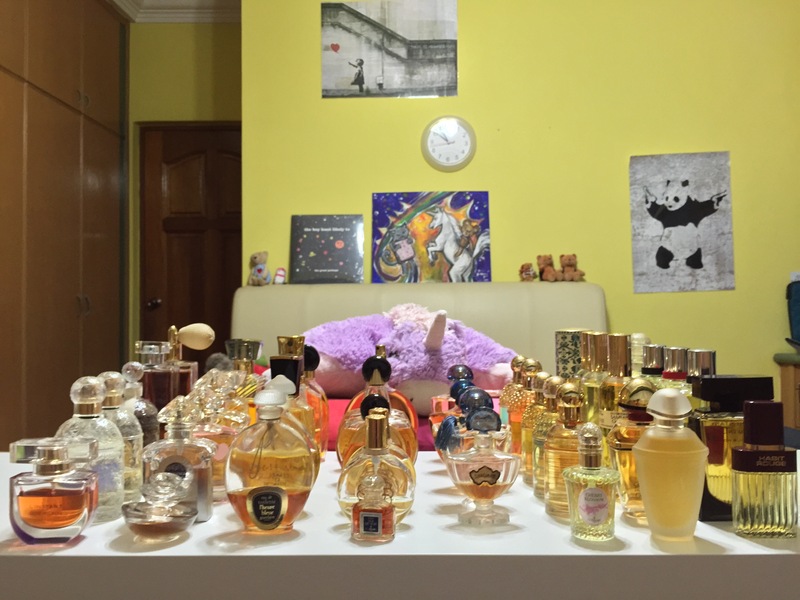 I personally think swaps are a fantastic way to try fragrances that we aren’t familiar with without having to spend extra money (cause it’s already been spent!). Some ideas I have are themed swaps, in which everyone comments a fragrance that contains a certain note (e.g. incense) that they are willing to decant and swap, and then look around to see if they can find a match! I’m not sure how that’s going to work out logistically (yet), but if enough people are interested in it I’ll try to find a way to make this possible! It’s been just over a year since I posted this, which is one of my better works. Can you believe that I did that drawing myself? Yep, I’m not very good at it, am I? But guess what – Séville à l’Aube and Rubj are very good indeed. I’m gonna layer them again today just to remind myself of the magic they share. What do you get when L’Artisan Parfumeur‘s Séville à l’Aube meets Vero Profumo‘s Rubj EDP? 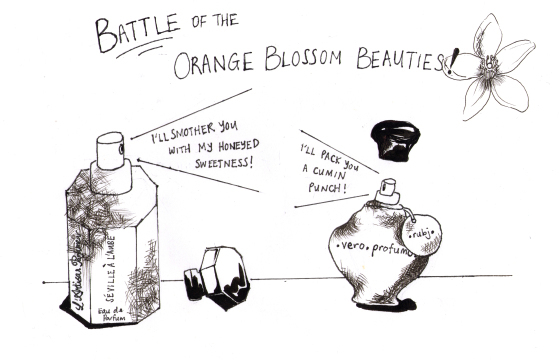 You get an orange blossom diva-off, that’s what. Now, Séville à l’Aube and Rubj are two of my favourite orange blossom-dominated fragrances, so as the judge of this extravagant perfume one-upmanship, you can count on me to be absolutely objective, right? Right. 😉 So, down to business. Who’s better, Séville à l’Aube or Rubj?